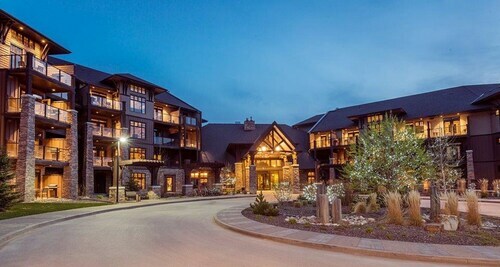 Located in East Kootenay F, this spa resort is 0.2 mi (0.3 km) from Copper Point Golf Course and 2.4 mi (3.8 km) from Eagle Ranch Golf Course. 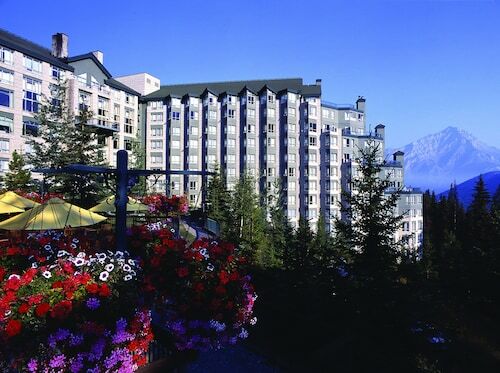 Pynelogs Cultural Centre and Radium Resort - The Springs Course are also within 9 mi (15 km). 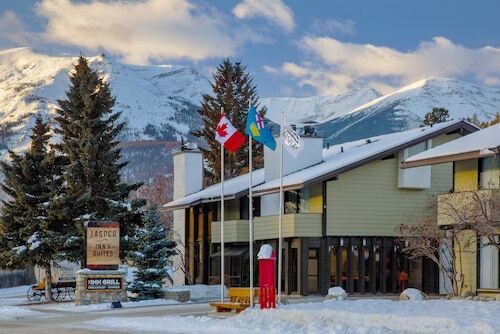 Located near the slopes, this Jasper hotel is in the mountains and within 1 mi (2 km) of Jasper National Park, Icefields Parkway, and Jasper Artists Guild. 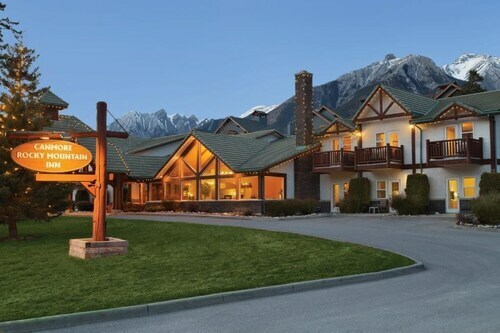 Fairmont Jasper Park Lodge Golf Course is 2.9 mi (4.6 km) away. Jasper Station is 14 minutes by foot. 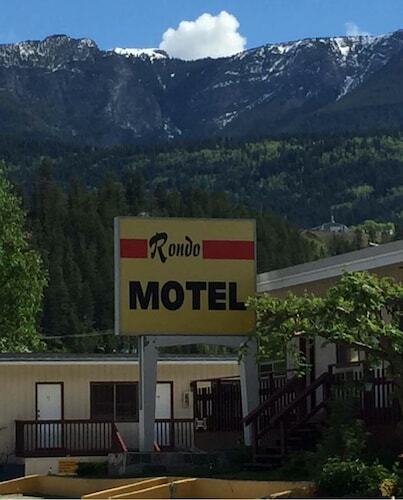 How Much is a Hotel Room in Canadian Rocky Mountain Parks? 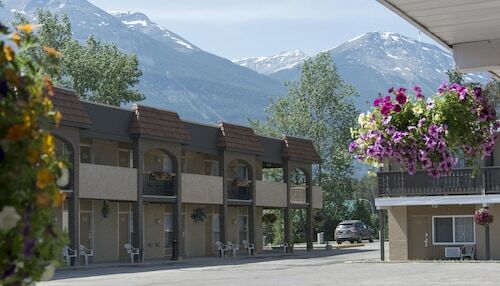 Hotels in Canadian Rocky Mountain Parks start at C$63 per night. Prices and availability subject to change. Additional terms may apply. Pack your bags—it’s time to embark on a getaway. 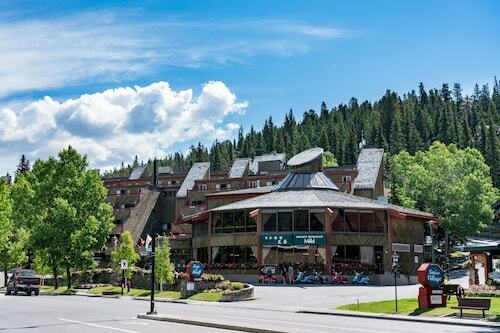 Whether you’re craving a solo retreat or promising your family a vacation to remember, book one of the best hotels in Canadian Rocky Mountain Parks. 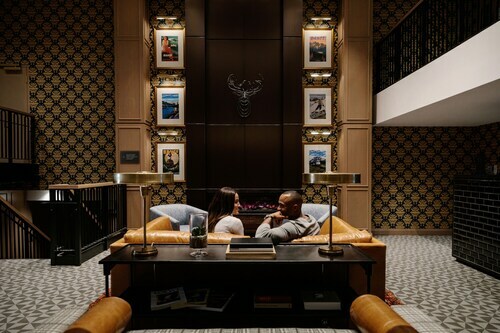 These hotels are located within easy access of the city’s hottest attractions and entertainment, so you won’t miss a beat while you’re in town. Spend the days exploring the local landmarks and the evenings getting to know the nightlife. After exploring the city from top to bottom, rest up at a hotel that speaks to you. Find the perfect place that matches your trip’s vibe, from a trendy boutique to family-friendly accommodations. 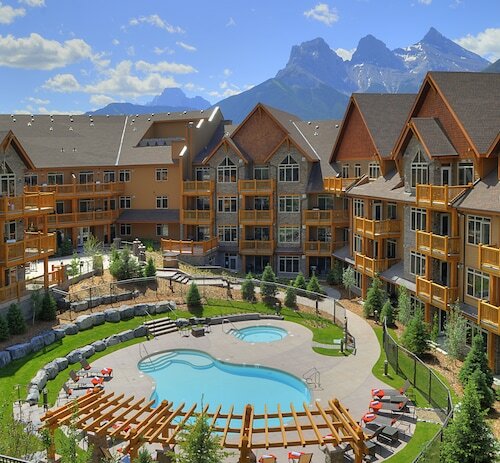 Allow us here at Travelocity to pair you with up Canadian Rocky Mountain Parks hotels that suit your vacation preferences. Discover places with convenient on-site restaurants, around-the-clock service, and pools where your kids can make a splash. 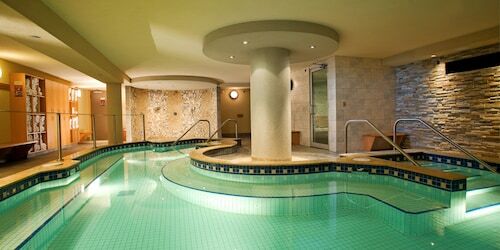 Some hotels may boast fitness rooms and spa services, while others feature game rooms and Wi-Fi access. 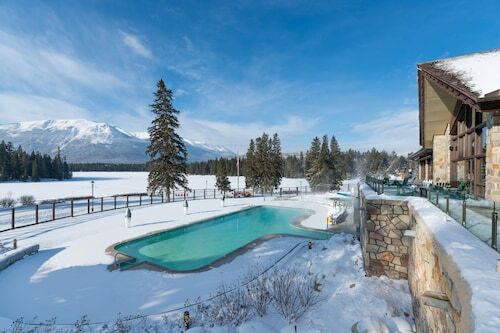 To top it all off, you’ll score cheap hotels in Canadian Rocky Mountain Parks that let you spend more on your activities and less on your lodging. Book and bundle your flight and hotel deals together today and save up to $537. It’s time to explore a new city, and break out of your routine. The room was very hot. We turned the thermostat down as far as it would go, had the fan running all night, but the room was still too hot to sleep. The hotel fid not have conventional air conditioning. There was a mini coffee pot in the room but it did not work. I will not book here again. It's always a treat to get to spend a weekend away at the Lodge!